And your trusted source for Florida real estate. And welcome to Florida Realty Hub. Southfork is designed with an active lifestyle in mind. 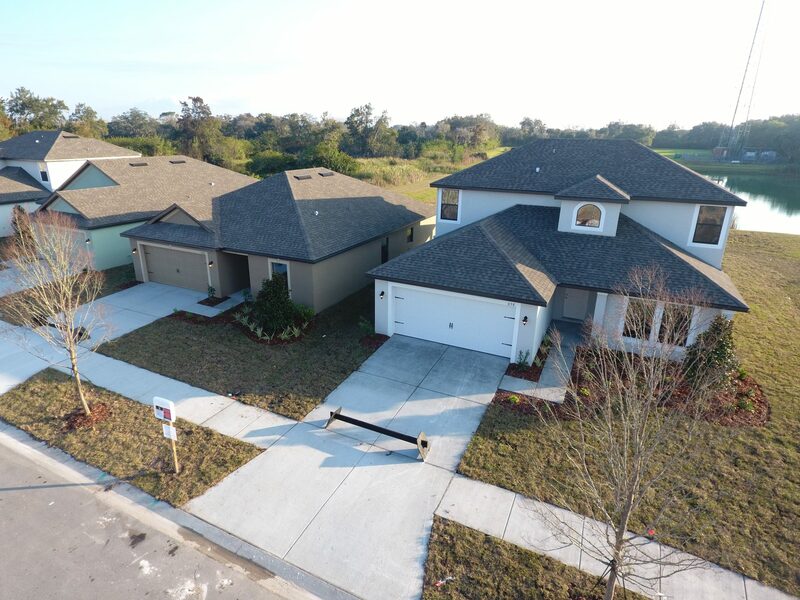 Outfitted with community amenities such as a pool, basketball court, sport court, tot lot and trail, this community has everything you need to stay healthy. 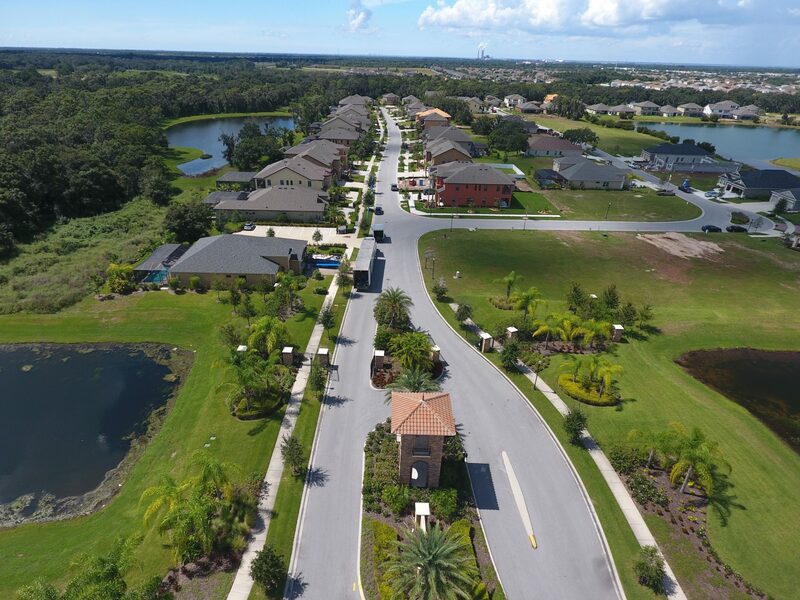 Outdoor lovers will enjoy the natural scenery encompassing this SouthShore community and its close proximity to Apollo Beach and major highways.